The open studio event is scheduled to be held at Science Cabin 215 of UNIST on January 28, 2019. 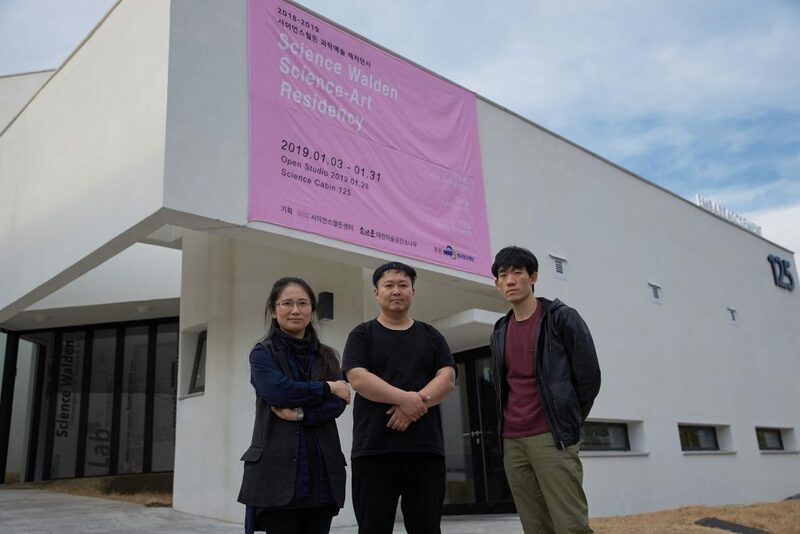 Another residency project, dedicated to blending art and science, has been conducted at the Science Cabin 215 of UNIST throughout the month of January 2019. Held under the theme of ‘Circular Economy,’ the project explored the cycle of creating value in the circular economy by converting human wastes, such as feces and sweat, into valuable artworks. The project started on Thursday, January 3 and will be proceeded until January 31, 2019. An exhibition is also scheduled to be held on January 28 to showcase a selection of final artworks, created by DeungYong Kim, SunIm Kim, and JaeBeom Jeong during the month of January. 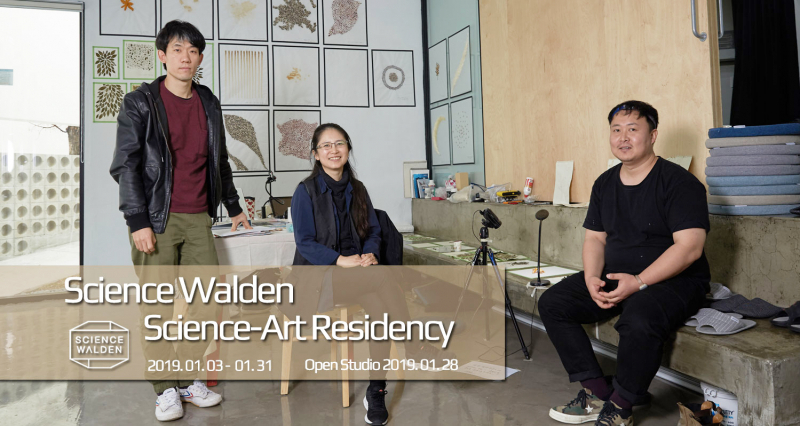 The three artists stayed at the Science Cabin throughout the month of January and carried out art projects under the theme that live up to the value and vision of Science Walden. 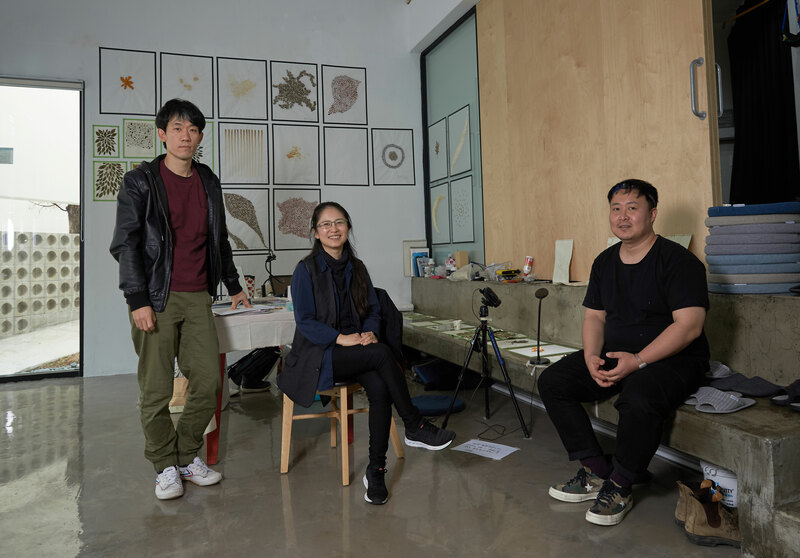 The artworks, created by DeungYong Kim, SunIm Kim, and JaeBeom Jeong, will be displayed at the Science Cabin open studio on January 28, 2019. The exhibited artworks, created by above artists, are made from materials, such as sodium in sweat, food wastes, as well as low-value coins. The Science Cabin where the exhibitions and art projects are carried out is a lifestyle experimental space of Science Walden Center, equipped with facilities to produce biogas using human feces. There are various experiments, currently carried out at the Science Cabin to create value out of the abandoned human feces. Artist DeungYong Kim’s work began with questions about the abandonment. In particular, he was interested in the things that were discharged from his body. In this regard, he used his own sweat, as the basis for his artworks. While residing at Science Cabin, he collected his own sweat samples, evaporated the liquid, and extracted sodium out of them. 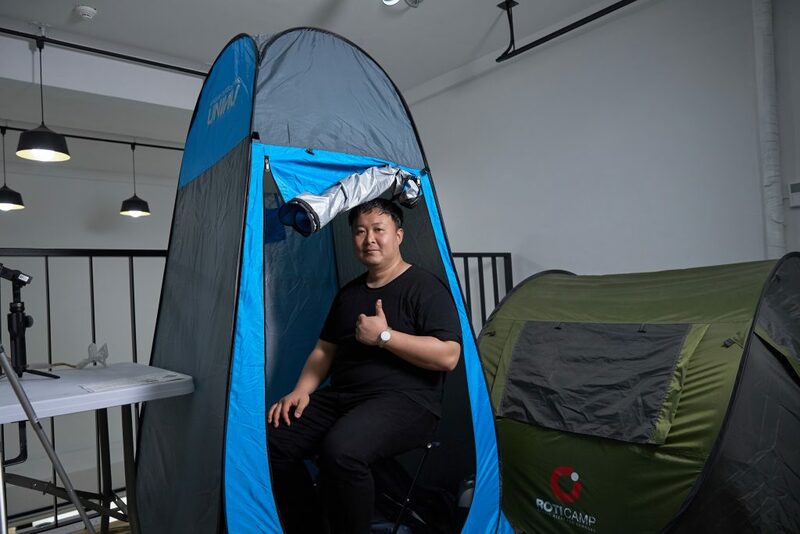 Artist DeungYong Kim began his project by collecting his own sweat samples while wearing a locally-made sauna suit. 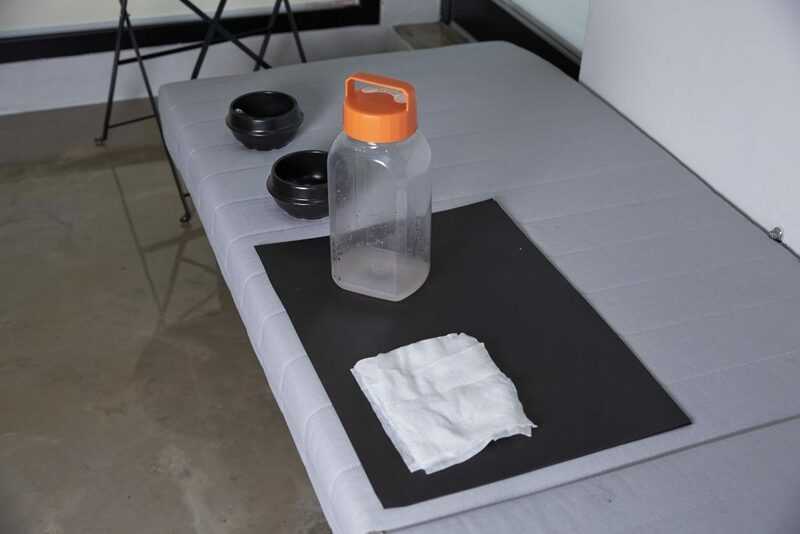 The above bottle contains Artist DeungYong Kim’s own sweat samples. Above is the salt crystals, extracted from Artist DeungYong Kim’s sweat samples. Likewise, Artist SunIn Kim, who is also interested in abandonment, took food wastes as the basis for her works. 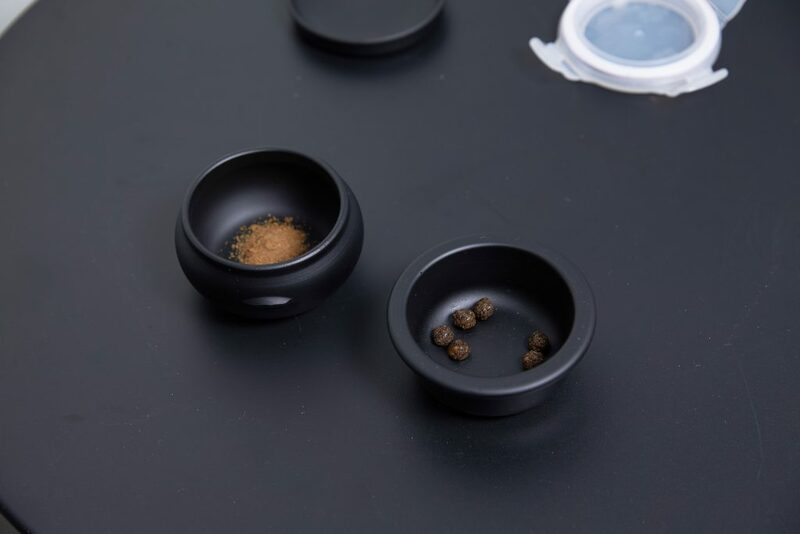 The drawings shown below are made from what are known as “food wastes”, which includes contents of the tea leaves, banana peels, and coffee grounds. 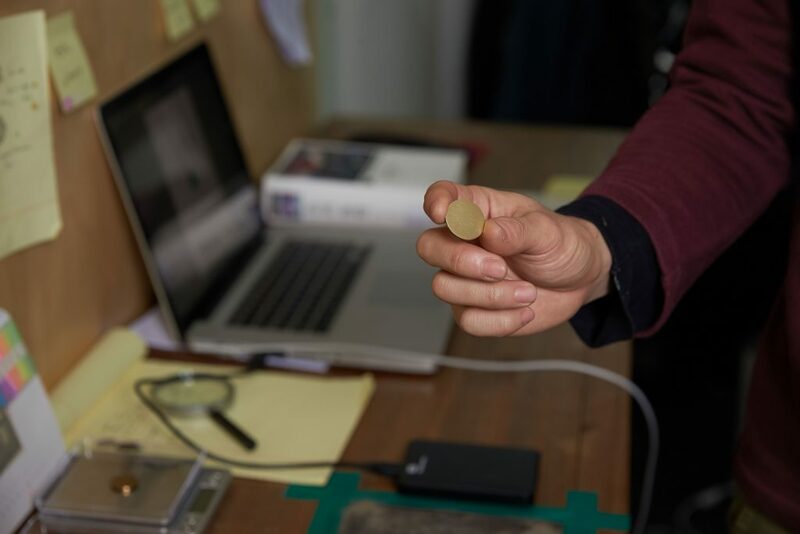 “The research conducted at the Science Walden center can be found in the works of reviving what has been abandoned meaninglessly, thus giving them value,” says Artist SunIm Kim. 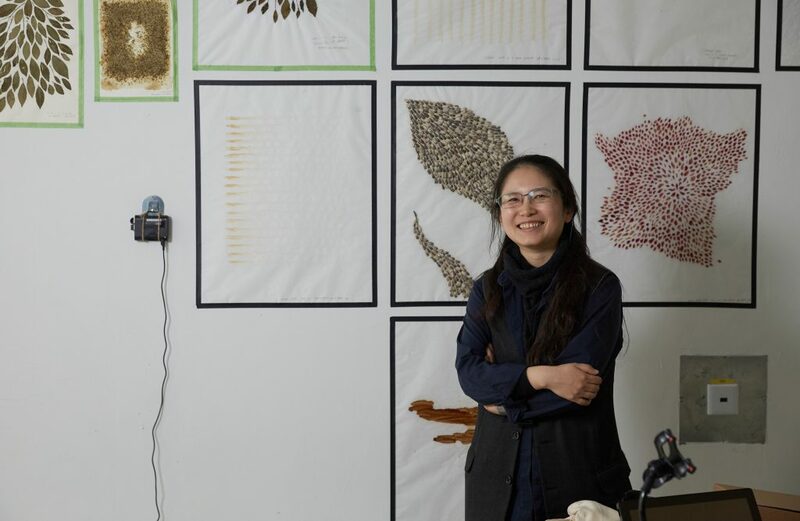 Artist SunIm Kim conducted her residency project as an extension of Naturalism. The so-called dood wastes have been the main subjects and themes of her work. 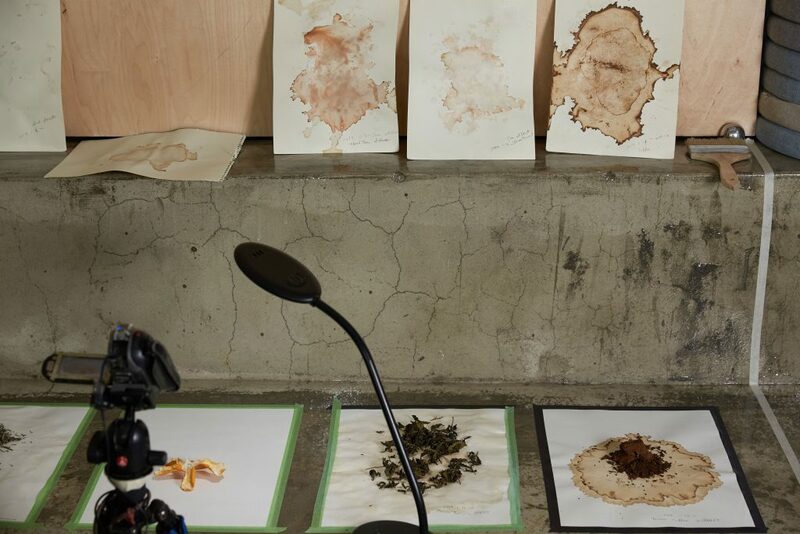 The drawings shown above are made from the so-called “food wastes”, which includes contents of the tea leaves, banana peels, and coffee grounds. Artist JaeBeom Jeong has been working on exploring the true meaning of currency. His work takes a deeper look at the symbolism and meaning of our current money system. 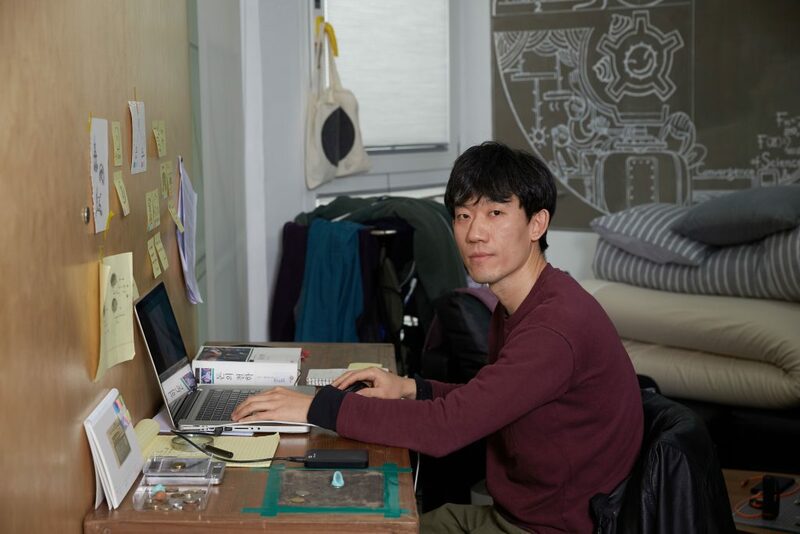 Artist JaeBeom Jeong has been working on exploring the true meaning of currency at the Science Cabin. Artist JaeBeom Jeong has been working on exploring the true meaning of currency at the Science Cabin. One of his projects is to ask the meaning of currency with disappearing numbers.